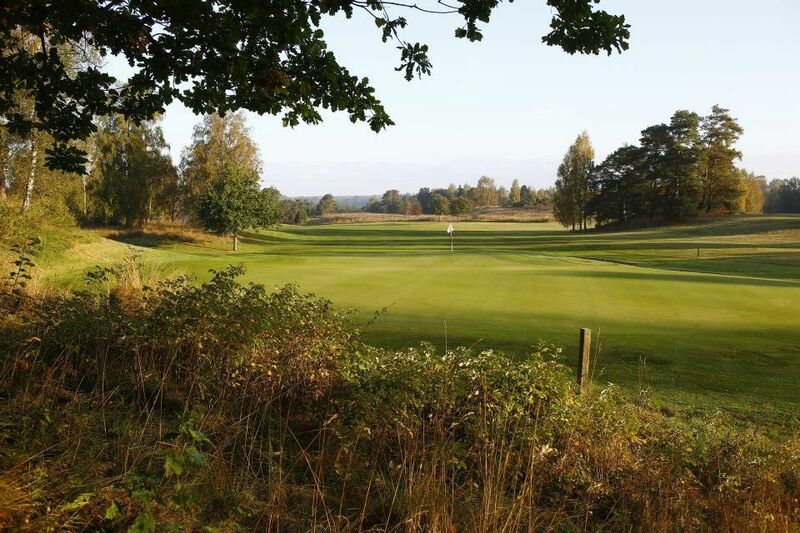 The other – east course – is a mixture of parkland and holes of forest character. 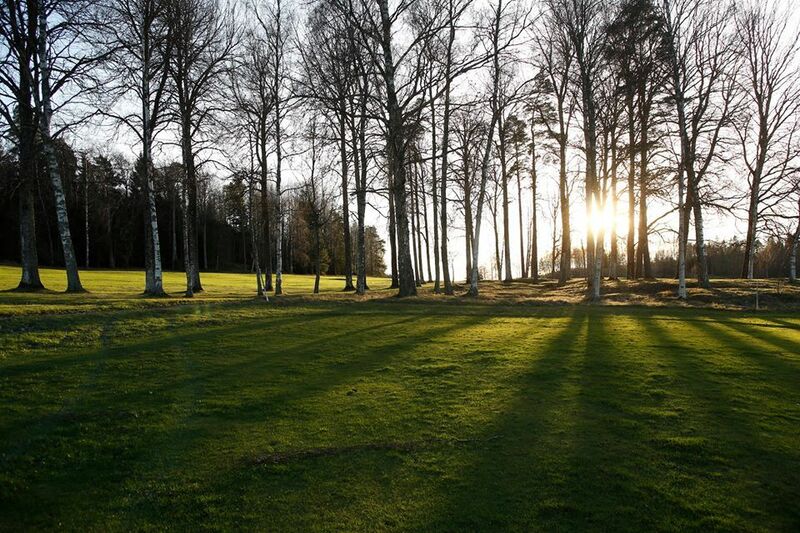 The west course is a mixture of parkland and open landscape course. 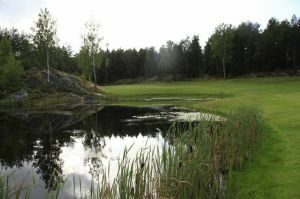 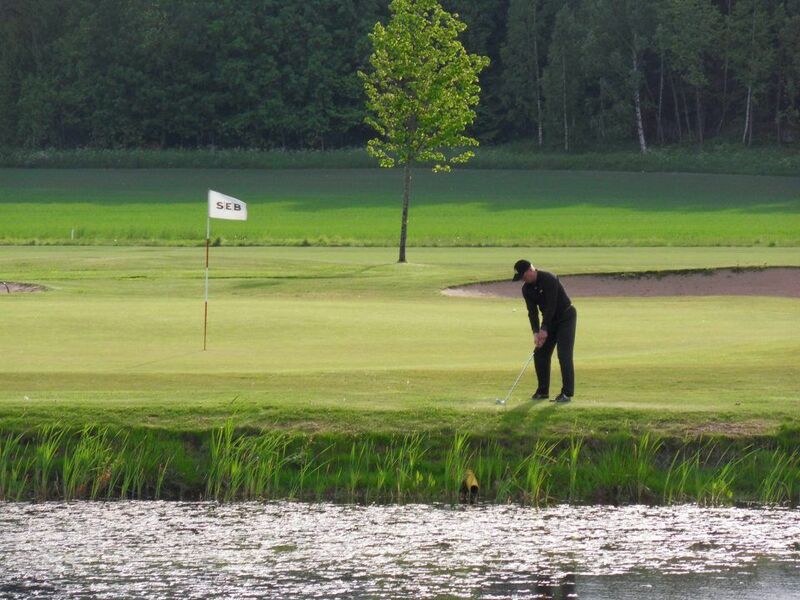 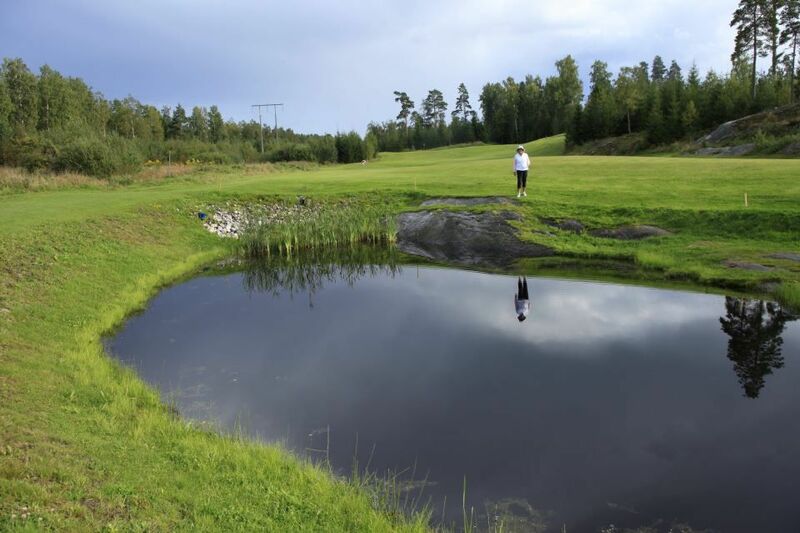 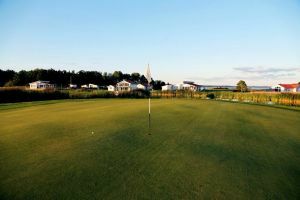 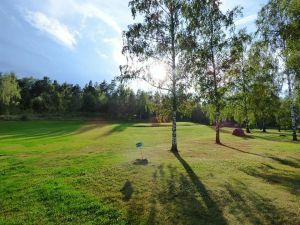 Nyköpings Golfklubb - Östra banan is not yet in our pool of Golf Courses for orders.